House of Experience is an independent agency founded by a bunch of straight-talking marketers. We’re a mix of planners, creatives and activation specialists who have worked above, through and below the line. 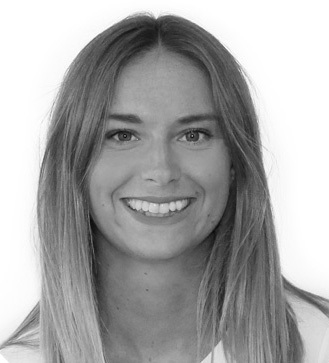 Nicole is our resident Aussie who arrived in London in 2006 with the grand plan to travel extensively, work part time and return home after two years. That plan didn’t quite pan out as her first job turned out to be a permanent one and she is still here loving London life but not the winters! Having started off in recruitment for Experiential Marketing Victoria knew she wanted to get into that world herself. She has now gained a thorough understanding of the experiential world working on a number a fantastic projects whilst at House of Experience. 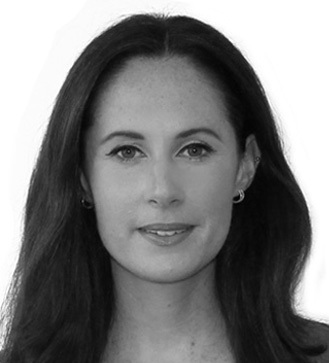 Having worked with a plethora of big brands on live communications, Hilary has picked up essential project management skills and has the knowledge and know-how to bring out of the box ideas to life. 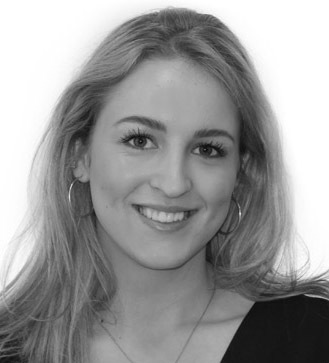 Alexandra began her career in brand partnerships with film studios and moved into the events sector in a marketing capacity. Her experience working across a portfolio of tech clients has led to her strong account management and client service skills. 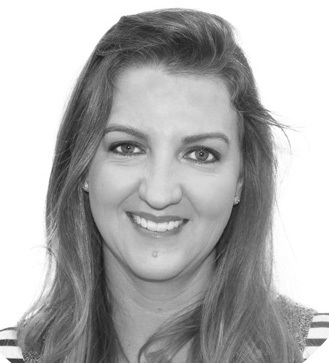 At House of Experience, Alexandra loves that she’s able to harness in on these skills whilst also making the most of her creative abilities working with fun and relatable brands at HoE. 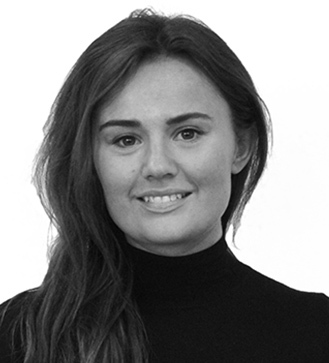 Since finishing a Film degree Jessica has worked in experiential marketing, delivering brand activations at music festivals and event venues across the UK. Her experience taking projects from idea conception through to successful delivery on-site allows her to work with clients to bring their brands to life. Since completing a degree in English Language & Linguistics in 2018, Rhea began her career interning at an advertising agency and joined the team here shortly after. With published academia work, she’s familiar with having her writing online. 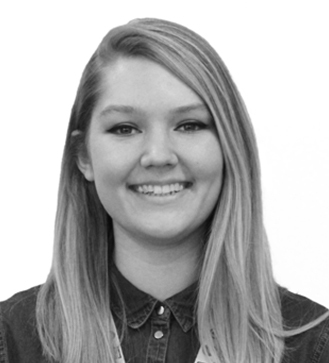 As our Marketing Executive she’s bringing her writing abilities and creative eye for all things digital. 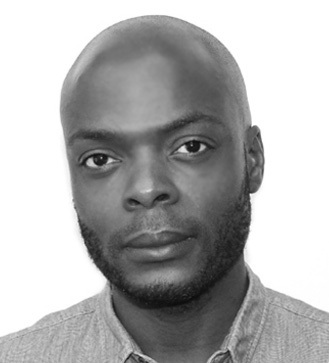 With a colourful history working across film distribution, apparel supply and experiential marketing, Segun brings with him a 360 insight of the consumer cosmos. 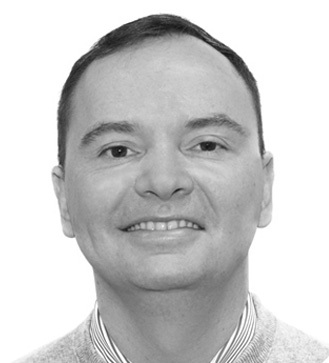 He’s a proven strategic thinker with fastidious execution whose campaigns deliver strong ROI. A self-confessed super geek capable of assembling supercomputers, owner of an impressive collection of anime, world cinema and video games a very eclectic taste in music and a questionable love of Kiehl’s, there’s not many brands he doesn’t relate to or get excited about. 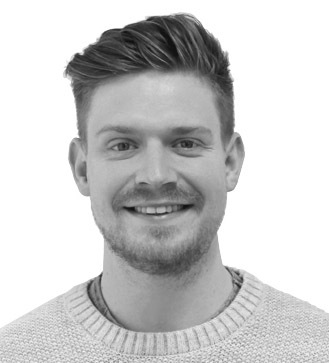 Will joined the team in 2017 after 4 years in the Marketing and Design Sector. His real career passions lie within branding and identity as well as information design and problem solving, making the perfect addition to our creative team. 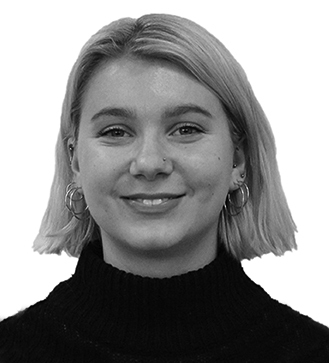 Lucy recently finished degree at Birmingham City University with a 1st Class Honours degree in Visual Communication and has now joined the team as our latest creative recruit, specialising in sketch and creative design. 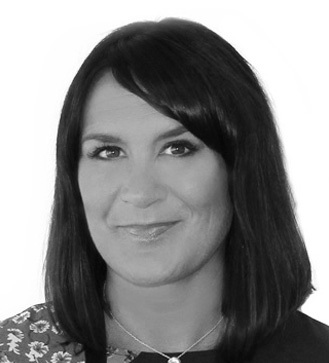 Emma, a Chartered Member of the CIPD, has over 10 years’ experience in HR and training and development. She is hugely enthusiastic about all aspects of working with people and aims to create positive and innovative people management improvements. Stuart joined Undercurrent from the world of corporate finance and rock’n’roll management in equal measure. 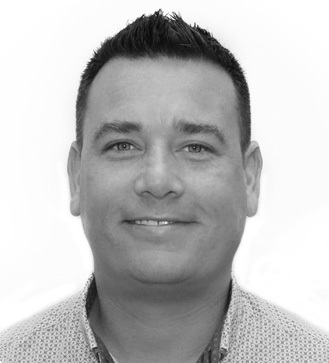 From auditing books for businesses such as Toni & Guy to keeping the likes of the Sugar Babes (yes all of them) and Stella McCartney in order, Stuart has a wealth of experience in the sector.